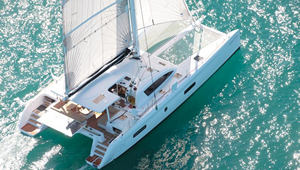 Longing to charter a boat that really sails ? Longing to have fun under sail ? Keen to trial a boat built to order by her owner ? 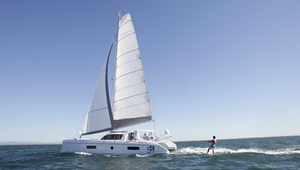 Keen to trial a catamaran designed and equipped for long-distance cruising ?